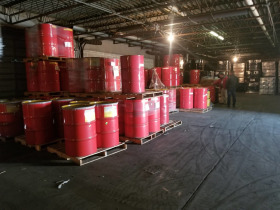 Large Oil, Lubricants, and Greases Inventory Auction-Day 2 | Aumann Auctions, Inc.
Large Oils, Lubricants, And Greases Inventory Auction Day 2 Includes: 55 Gallon Barrels of Shell Oils, lubricants and greases. 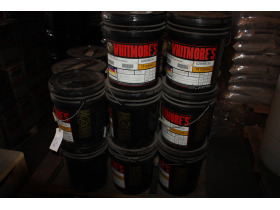 Some of the other items in this auction are 55 Gal.  Mystik Twin Disc Torque Converter Fluids, 120Lb. 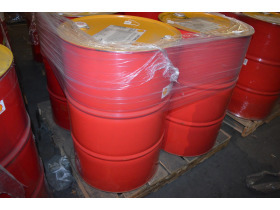 Texaco Molytex EP2 Barrels, 37.4Lb. 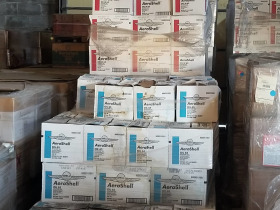 Aeroshell Grease 5, Boxes Aeroshell Turbine Oil 560, Boxes Aeroshell Turbine Oil 500, Boxes Aeroshell Oil W 80 PLUS Aviation Oil ,Boxes Aeroshell Turbine Oil 750, and Barrels of 55 Gal. 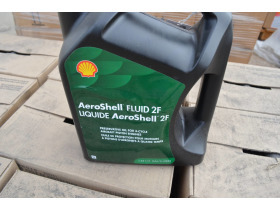 Aeroshell Oil W 80 to name a few things please review the catalog and check out the Large Oils, Lubricants, And Greases Inventory Auction Day 1 Catalog as well . 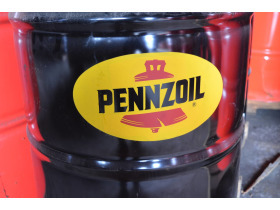 Pick up for this type of auction will be for ALL LOTS from Day 2 of the Large Oils, Lubricants, and Greases Inventory Auctions. Expect longer wait times with pick up. 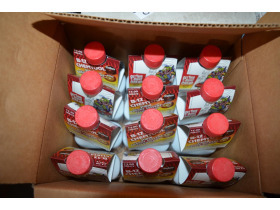 This Auction is split between two separate warehouses and with a number of different sized lots and items being auctioned could have delayed pickup time. Please work with auctioneer for special time and dates if needed. These will all need to be arranged prior to auction end date. 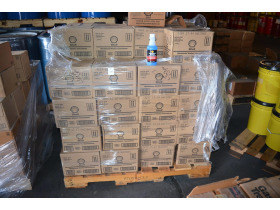 THIS ONLINE AUCTION WILL NOT HAVE A INSPECTION EVERYTHING IS CONSIDERED SEALED AND IS BEING STORED IN WAREHOUSE CONDITION. 2. PAYMENTS: All sales are final. No credit card charge backs will be allowed. All accounts must be settled at the conclusion of the auction. We accept Cash, Checks, Certified Funds, Visa & MasterCard ONLY. If paying by credit card, you will be charged for your purchases, plus buyers premiums, plus a 5% Credit Card Fee and any applicable taxes. NOTHING will be charged to your card until a purchase is made. Only Pickup bidders may pay by check or cash. Note: Checks may be processed the day of the auction; be sure to have adequate funds in your account. Each transaction necessary to collect insufficient funds will have a $25 fee imposed plus the liability of Default of Buyer below. BIDDER VERIFICATION: Bidding rights are provisional, and if identity verification is questionable, Aumann Auctions, Inc. has the right to reject the registration, and bidding activity will be terminated. The Seller and Aumann Auctions, Inc. reserve the right to preclude any person from bidding if there is any question as to the person's credentials, mental fitness, etc. Bidders agree to keep their username and password confidential as they are responsible for ANY and ALL activity involving their account. If the registered bidders user name is offensive to Aumann Auctions, Inc. or in their sole opinion detrimental to Bidding Activity, then Aumann Auctions, Inc. reserves the right to delete the bidder from bidding or unilaterally change the username with notification to the Bidder. When using the web site you must obey any and all local state and federal laws. Violations will result in termination of web site use privileges.